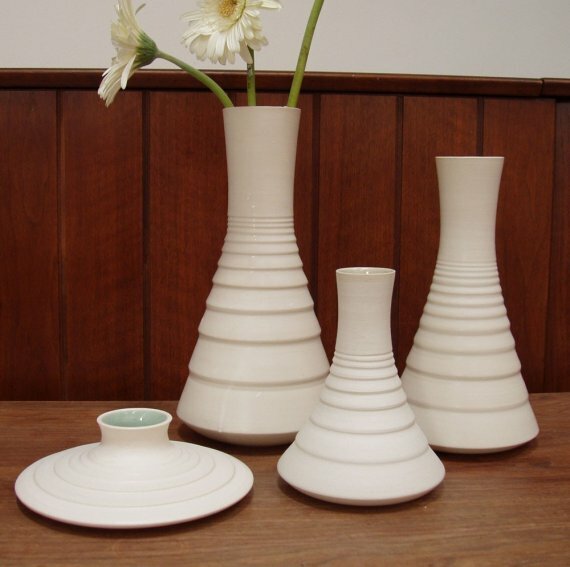 Sara Paloma creates hand-made pottery in her live/work studio in Emeryville, California. Visit her website – here. Buy online through her Etsy shop – here.